Since Google Stadia Announced, there are a lot of talks going on. But they didn’t tell this three – Release Date, Subscription Pricing, Console Pricing. Based on some assumptions, we can predict this. It has not been long that Google announced its gaming platform which would run on a cloud basis and accessible on all Google-powered devices. Here is the actual date this future gaming tech is set to launch. The tech is called Stadia, and it will begin with a controller which would allow gamers to control their actions while streaming games from this service on any compatible device. This gaming service offered by Google doesn’t require a console; instead, you’ll stream the games you play just like you stream movies from host websites. The tech giant said that the new generation gaming doesn’t require a console. Here’s everything you need to know about this futuristic gaming platform. “Our vision for Stadia is simple: One place for all the ways we play. It’s focused on gamers, inspired by developers, and amplified by YouTube developers.” These were the words of Harrison, Google’s spokesman at the GDC event held in San Francisco. Harrison had worked with Sony and Microsoft. Interestingly, this new gaming method which is coming to live very soon will work on all practically all displays which are powered by Google or have chrome browser installed on them. Again, there is no console or any box needed for this game; apparently, the only thing you need to play games on stadia is an active internet connection with a speed up to 5-25Mbps. However, in place of a console/box, Google is instead launching a convenient, wireless controller which features similar aesthetics like controller for Sony PlayStation console. Nevertheless, there are some unique features included in Stadia’s game controller. Google Stadia will be available of the company’s data centers which are available in All countries worldwide. The power source of this service will come from Google servers, and the game is said to output 4k @60fps for its initial stage while it may be upgraded to 8k @120fps in time to come. 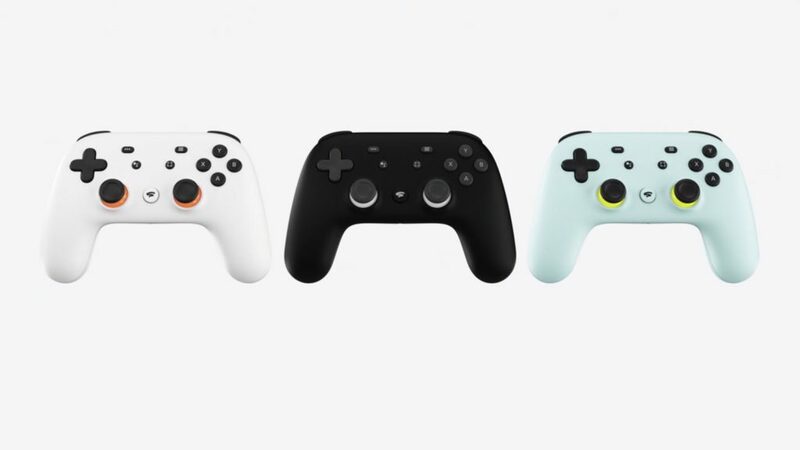 The controller Google is releasing for this game appears very sleek in its white finish design. It will feature the typical buttons you’ll see on any game controller; however, there are individual buttons available on this controller. Even if it is not necessarily to need for playing Stadia, But it has it’s own features. At the moment, there is no official price for this controller. But, we can estimate the likely cost of this unit comparing it to other similar controllers. Sony’s Dualshock 4 which is the closest controller that resembles this one costs $50-$60 for a brand new unit while Xbox One’s controller retails $50 (BestBuy). Stadia’s controller is no way different from these mentioned controllers, although, it comes with new features. Expectantly, the controller for Stadia gaming across devices won’t be above $80; which is $20 above Dualshock 4 controller for Sony PS4 console. Even, it may be that Google will include the price for this controller on its Stadia’s subscription plans. Features of this controller include a USB port, headphone jack, dedicated buttons to access Google Assistant and instant sharing of gameplay videos on YouTube. Google said it would be in 2019. Stadia Infrastructure is different from Google Cloud. To avoid Latency lag, They should construct New infrastructure in Every country. So It will take some time. But the Warm Startup will be in June-August 2019 in USA, Canada, and the UK Datacenters. It is yet unclear what the pricing of this new gaming platform would be. Until it is launched, no one can ascertain how much it would cost to play cloud games on this platform. But from our assumption, It can be anywhere between the below Plans. Xbox Live costs $59.99 for 12 months, $24.99 for three months, and $9.99 for one month. So, Google Stadia can be anywhere between $9.99-$19.99/ Month or $89-$119/ Year plan with Support up to 5 Devices (Chromecast, Phones, Laptops). Google Stadia is based on the Google cloud. In Google Cloud, you pay as you use. It is a Good and Wise Plan. Due to the Gaming supports from 720p to 4K @60 Fps, The Bandwidth usage can vary. So, Google May use this plan also. But Subscription plans will not work like this. 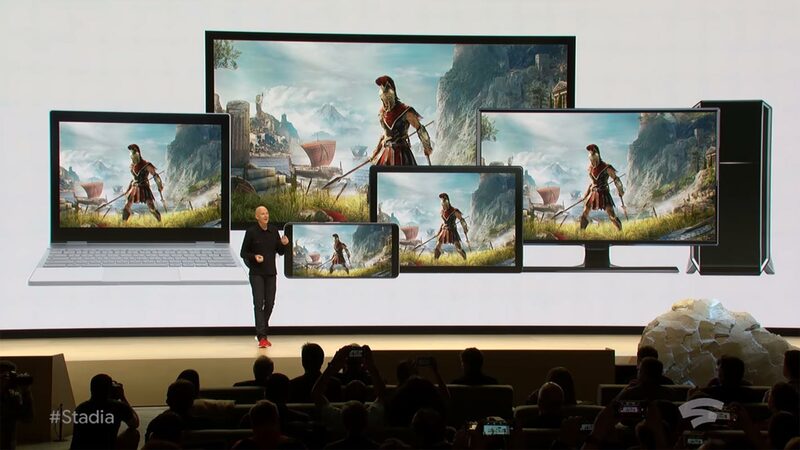 The Stadia Sucess will Purely depend on No Lag, How much Value and Popular games they add, Pricing and Trust. Yes, Trust. Google should give trust to the users. 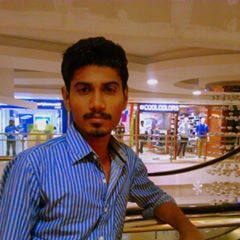 By adding a lot of updates and features to say- they will continue this. In Beta Testing they tested with 70,000 Players at a time with No Lag. It is Beta testing. They Just checked it with simple Infra Structure. 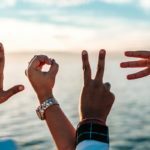 So, In Live It can work better. In My Opinion, For Mid-Range Gamers Stadia will be very useful. Google Play Music vs YouTube Red Which is Best For You? Spotify available in India, But It can Survive?